"Opening of Indian reservations to actual and bona fide homestead settl"
Opening of Indian reservations to actual and bona fide homestead settlers. Opening of Indian Reservations. 2 June. HR 1017,53-2, v3, 22p. 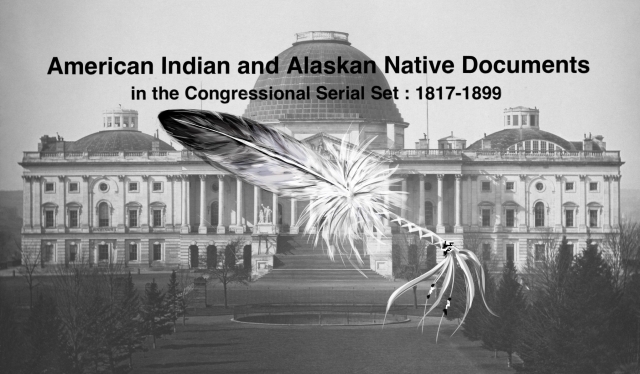 List of Indian reservations, tribes on them, and dates and treaties under procedures for opening reservations for settlement.